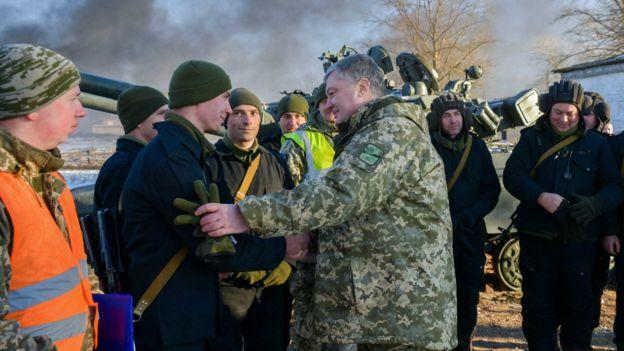 Poroshenko singled out Germany as a nation that should rush warships to the area, saying that Germany needs to consider where Putin will strike next after taking over Ukraine. He added that he is positive Putin wants the whole country. 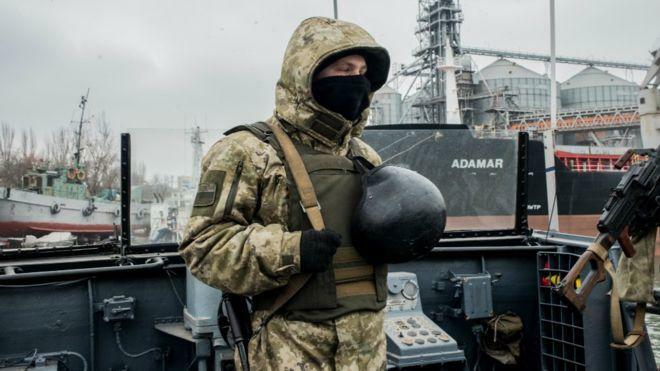 "Germany is one of our closest allies and we hope that states within Nato are now ready to relocate naval ships to the Sea of Azov in order to assist Ukraine and provide security," he said.